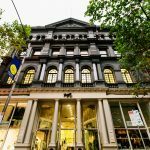 Hub Collins Street is located in the iconic George’s Building at the stunning ‘Paris end’ of Collins Street, and offers premium coworking spaces in beautiful surrounds. 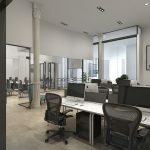 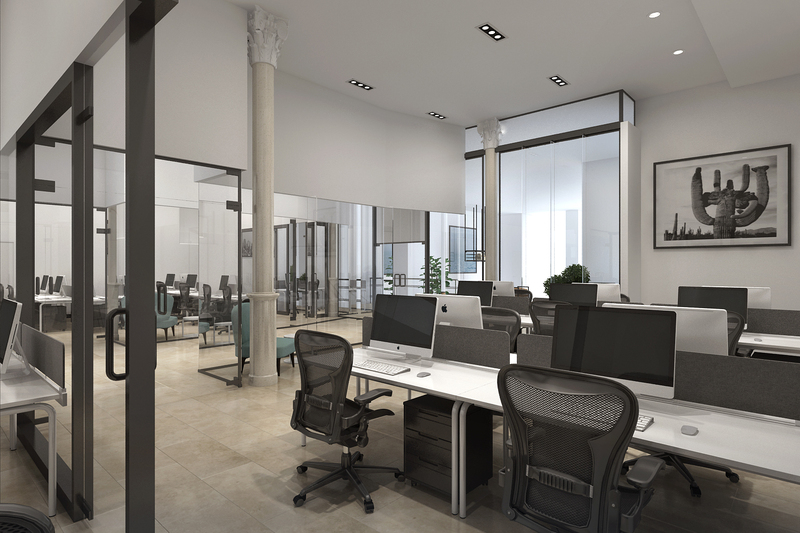 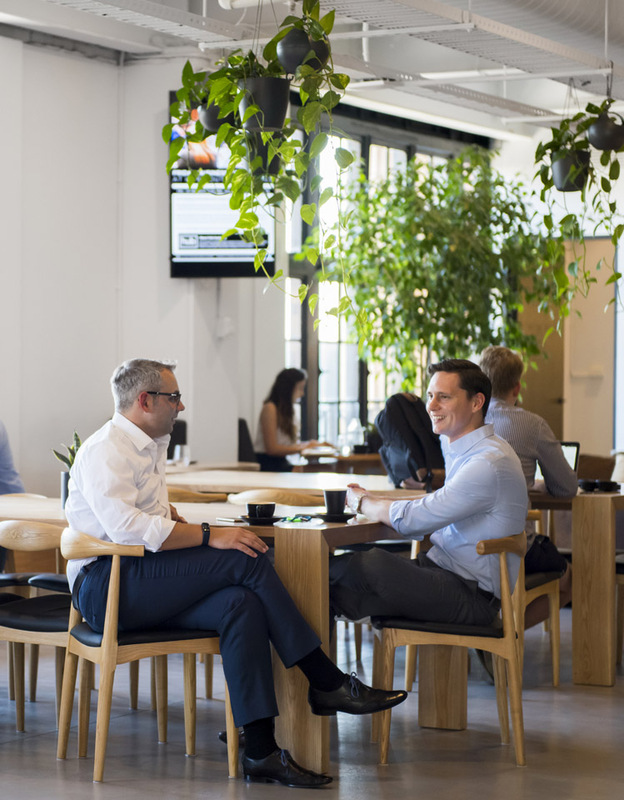 Opening September, Hub Collins Street is the perfect location to grow your business, whether you’re a sole trader or part of a large team, you’ll enjoy high-quality member amenities and personal and professional development events as part of Hub’s diverse community. 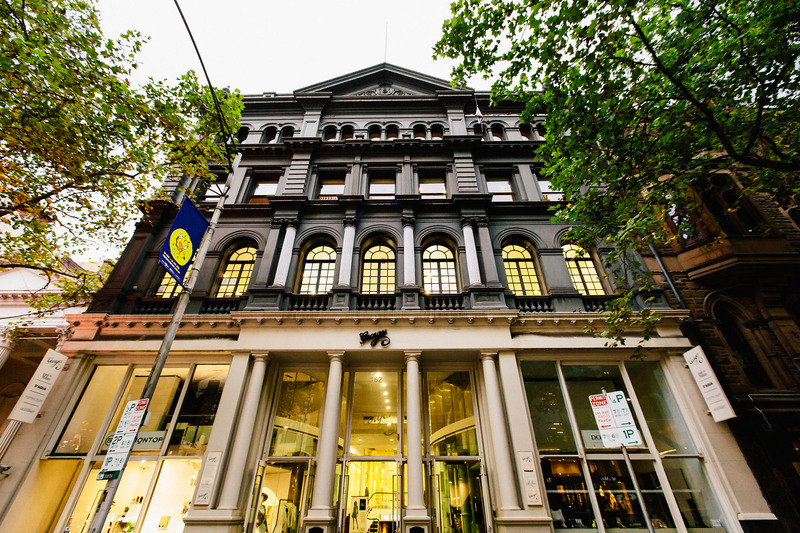 Make Hub Collins Street your new office – surrounded by the finest bars, restaurants, and shopping in Melbourne.